Comcast announced today that if you sign up for its $15 streaming service, it won’t count against your data caps. The service — known as ‘Stream’ — was originally released in the Boston area, but this week the telecom giant also announced its Chicago launch. Seattle is reported to be next, and then a nationwide rollout at some point in early 2016. 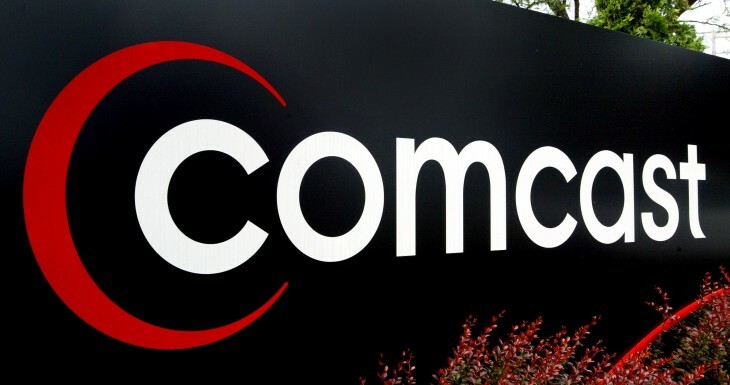 The early criticism about the Stream plan, including that from our own commenters on the site and social media, were that the plan was essentially meaningless with Comcast’s data caps. Meaning, one way or another the company could still make up for lost cable revenue even by offering an alternative that appeared to be cord cutter friendly. In this case, instead of ever-increasing cable TV subscription packages, they’d make up the lost revenue through data overages. It doesn’t appear, for now, that this is the case. Comcast is taking full advantage of this distinction. So, at least in a legal sense, it appears Comcast is in the clear. However, the Federal Communication Commission has the right to review so-called “zero-rating schemes” which results in the commission judging on a case-by-case basis whether this “unreasonably interferes” with the ability of consumers to access some content while being given preferrential service to others. Whether that review actually happens remains to be seen.